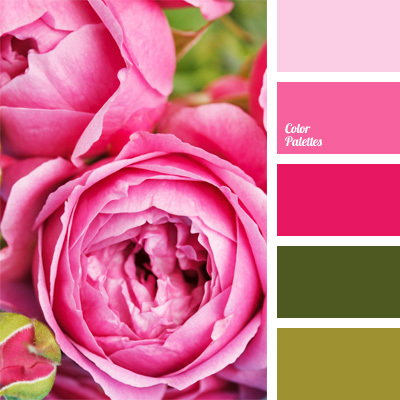 Bright pink and fuchsia colour will look so beautifully and contrasty against turquoise. 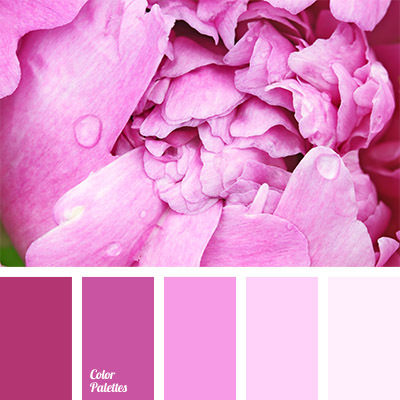 Use this palette to design a bedroom or the whole apartment. 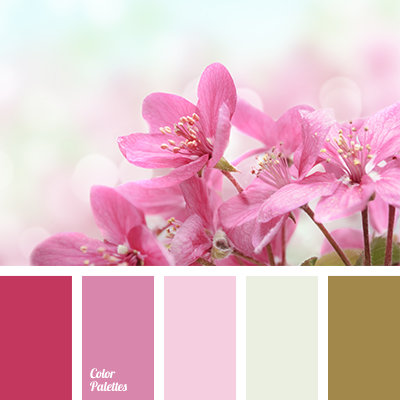 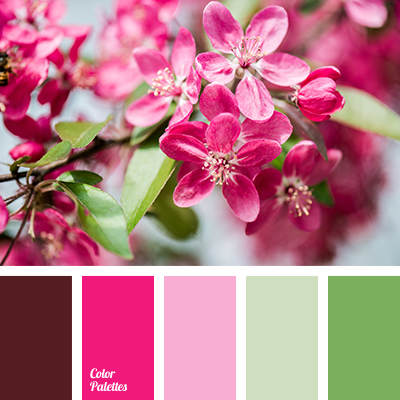 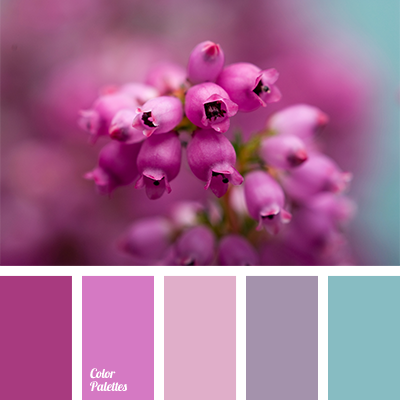 colour matching for repair, colour of fuchsia, colour of fuchsia and pink, colour of fuchsia and turquoise, colour solution for design, palette for interior design, pastel contrast shades, shades of pink, shades of pink colour, turquoise and fuchsia, turquoise and pink, turquoise colour, warm shades of pink colour.